Our House was in a Magazine – And here’s what I learned! Down to earth design. Accessible approach. 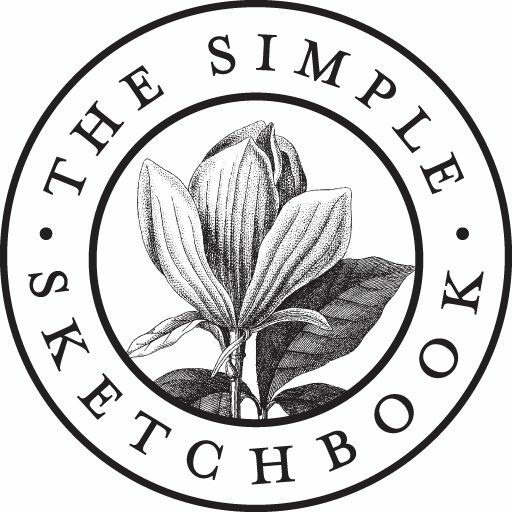 To learn more about Carrie and The Simple Sketchbook design services, click here.